One of the most beautiful coastlines in the world, the Amalfi coast, is famous for its small villages perched on high cliffs. It starts from the small fabulous Li Galli islands where, according to the legend, the Sirens used to live. The first village that we meet is Positano, the vertical town, which is characterized by a maze of narrow streets sloping down towards the sea and flanked by numerous little shops. The beach of Positano is one of the most gorgeous and celebrated shores in Italy. Not far from Positano is the small village of Praiano which was the summer residence of the Doge of Amalfi. Another spot is the famous fjord in Furore, where a small fishermen village stands at the bottom of the high cliff. Continuing along the coast, the Emerald Grotto is worth a visit. It is, in fact, a carsic cave where many stalactites and stalagmites form amazing columns and the water gets an incredible emerald colour. 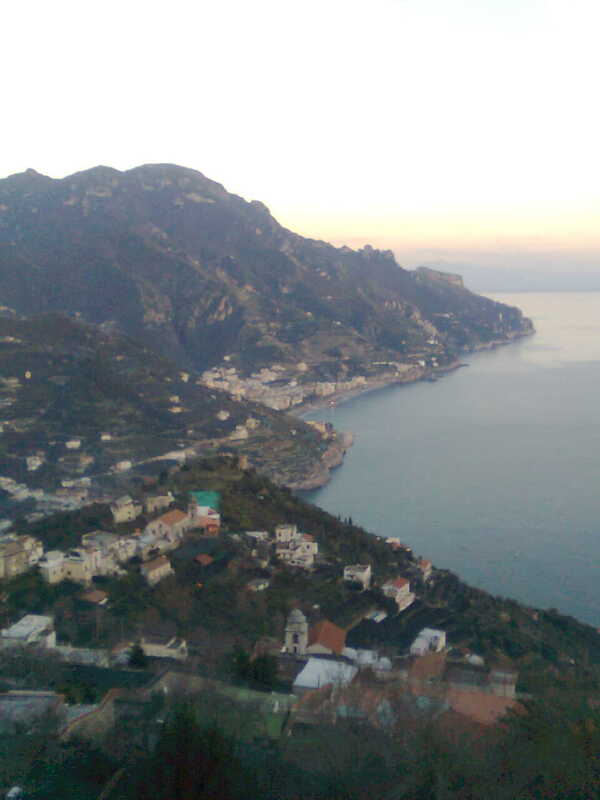 The gem of the Amalfi coast, Ravello lies on a mountain, some 350 metres above the sea level, in a wonderful position. 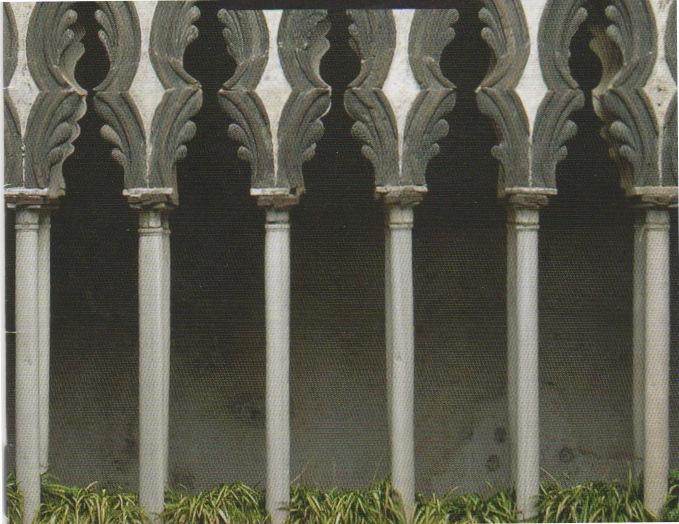 Loved by many eminent musicians, writers and artists, Ravello is noteworthy for the 11th century Cathedral, dedicated to Saint Pantaleon, with its bronze door and the beautiful mosaics, that we will visit as soon as we get to the city. Ravello is also famous for its villas surrounded by gorgeous gardens. Among those two really need to be seen: Villa Rufolo, of the 13th century, with its exotic garden and a terrace where the Ravello Festival concerts take place every year, and the Villa Cimbrone, built in an arabic-sicilian style, whose belvedere, giving on to the Amalfi coast, seems to be suspended on infinity. A stroll through its narrow streets will give us the opportunity to see the numerous little shop selling all the most important artisan products of the Amalfi coast.